Update fading fiber optic lighting to vibrant LED lighting with the S.R. 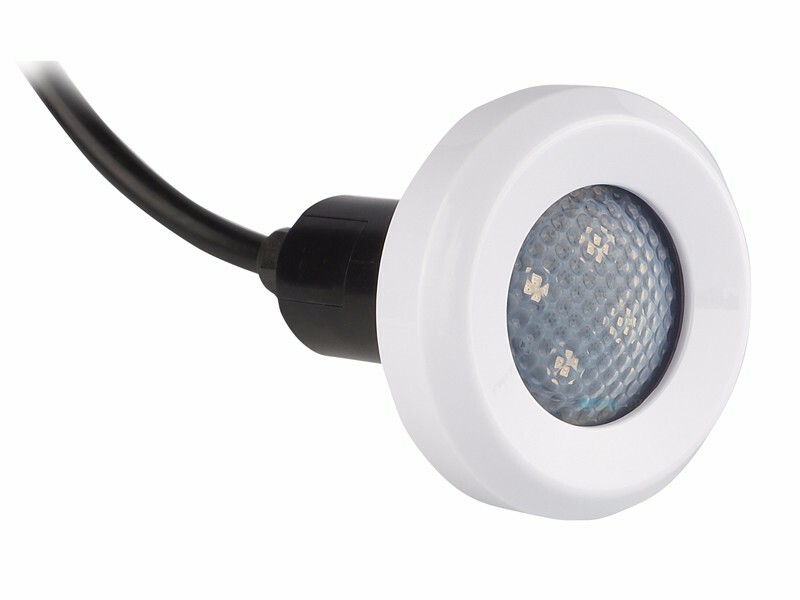 Smith PT-6000 fiber to LED conversion kits. 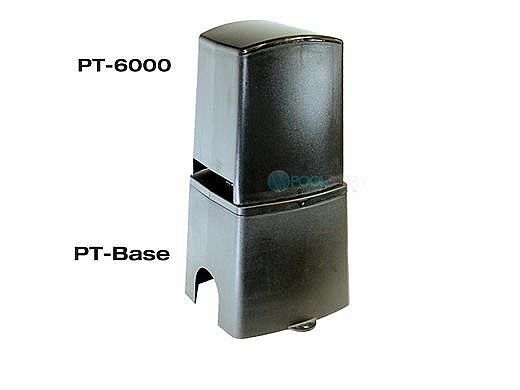 The PT-6000 power center seamlessly replaces aging illuminators and are virtually maintenance free. 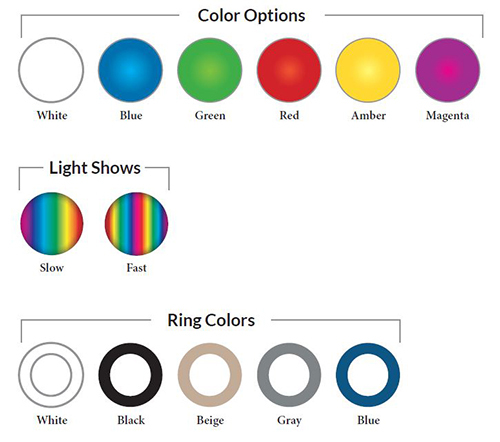 You'll not only get more cost-effective brighter lights, you will also gain the ability to have color options and light shows at your fingertips using the handheld remote. 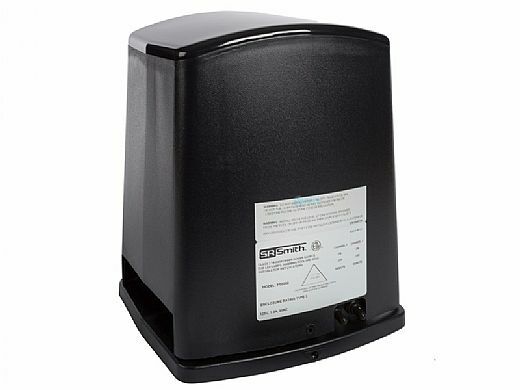 The new PT-6000 is powered by 120VAC and converts to 12V through two separate 30 watt transformer's circuits. 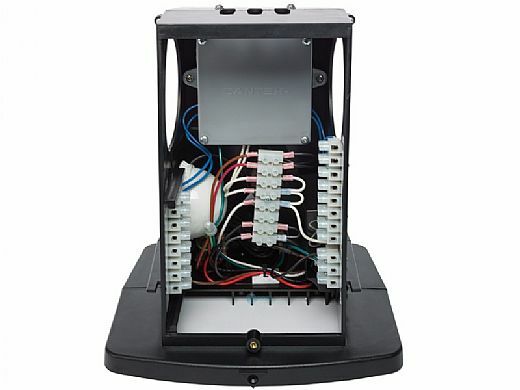 Each transformer can control up to four S.R.Smith LED products. Four Treos can be operated on circuit number one and up to four Color Light Streams laminars could be operated on circuit number two. Circuit number one and circuit number two can be synchronized with the push of a button on the remote control unit. 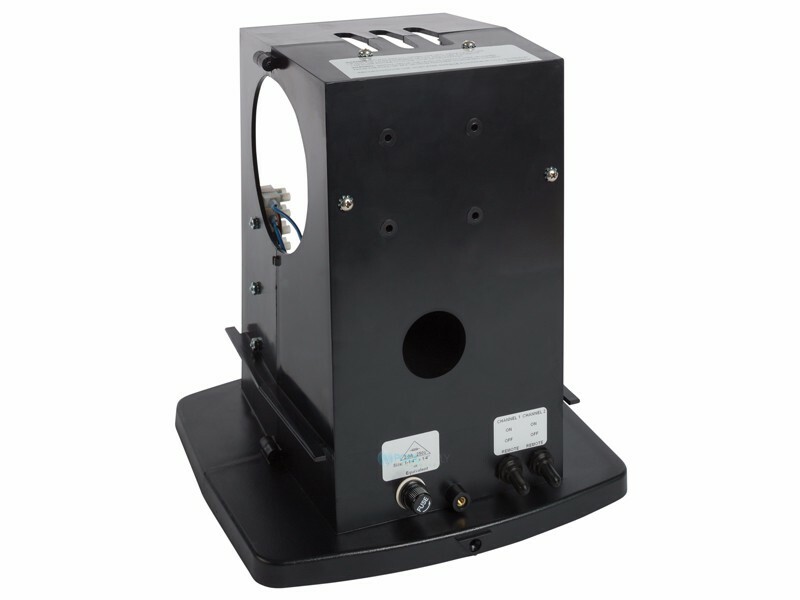 You can use an existing S.R.Smith (formerly Fiberstars) fiber optic illuminator base for installation. 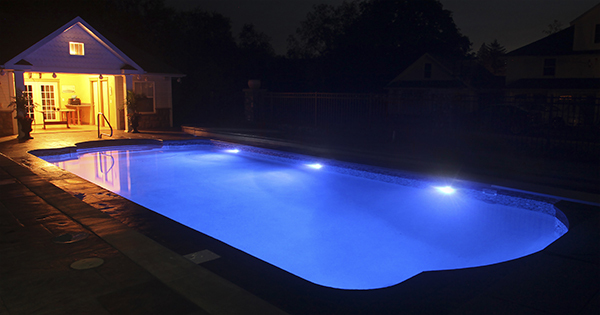 The PT-6000 Lighting Kit is a complete lighting system that includes a PT-6000 power center, a base, wireless remote control and 1, 2, or 3 color Treo LED pool lights. 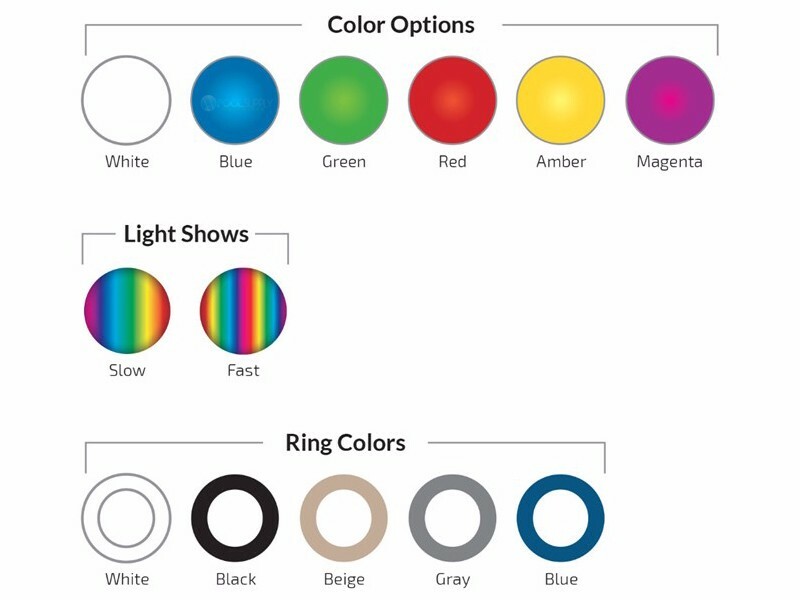 Select from 6 colors (white, blue, green, red, amber, and magenta) or 2 color changing modes (slow color change mode and party mode). The PT-6000 Lighting Kit allows for 2 groups of lights to be independently controlled, has a manual on/off switch, and remote control. 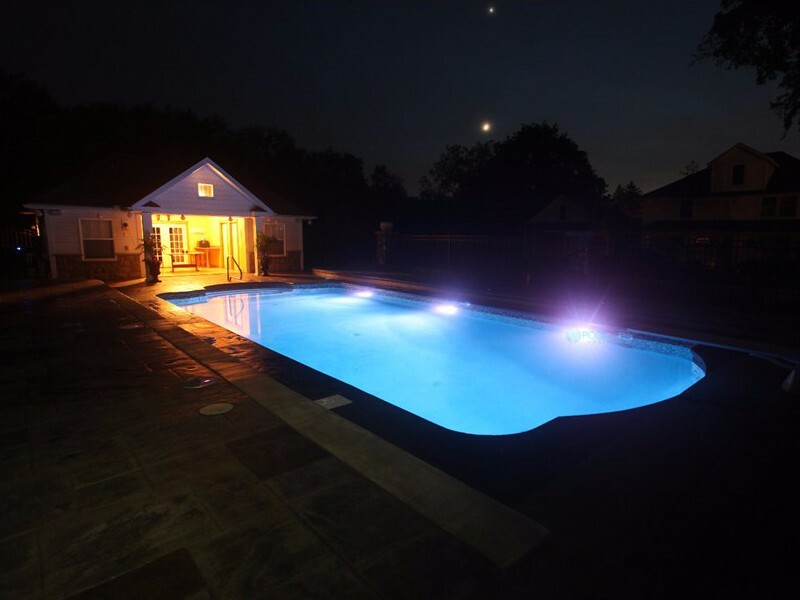 The TREO LED light is a 12VAC, 5 Watt LED underwater light for gunite, vinyl liner, and fiberglass pools with a replaceable LED lamp. 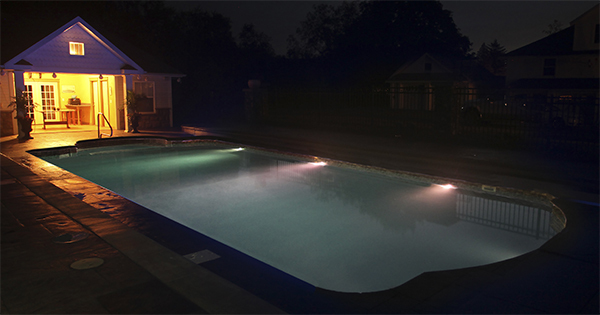 The Treo light provides outstanding illumination qualities, with even light distribution and a wide beam spread, eliminating the end shadow effect common with other pool lights. The new Treo LED light is available with a 50,000 hour lamp life, color change LED array that has six lockable colors and two color change modes. It will color synchronize with the Color Light Streams series of water features making it a great value in the growing family of 12VAC products by S.R.Smith, formerly Fiberstars. 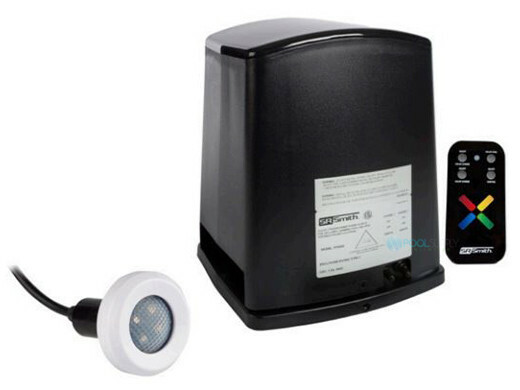 This family of high performance, low power consumption lighting products can be wirelessly controlled by the S.R. Smith 12V power centers that include the PT-6000, WIRTRAN, WPC1-XXXX-T, WPC2-XXXX-T.
Our FiberStars (now SR Smith) System 2000 has been working for almost 20 years, entertaining family and friends. So, we are optimistic about another 20 years with this latest generation. can you replace the fiber unit to led lighting with out draining the pool? S.R. Smith, LLC warrants to the original retail purchaser that products manufactured by S.R. Smith, when properly assembled and installed in accordance with S.R. Smith's assembly and installation instructions, and properly used and maintained, shall be free from defects in material and workmanship for a period of three (3) years from the date of original manufacture except for the following items: WetDek (1 year), PoolSonix (2 years) and Aquatic Lift System frames, components and batteries (as set forth below). The original retail purchaser must follow the procedure set forth below when submitting a warranty claim. S.R. Smith will repair or replace, at its option, the product, and return it to the owner freight prepaid. Determination of repair or replacement shall be solely at the discretion of S.R. Smith. Aquatic lift systems, components and batteries have a separate warranty, set forth below. For SR Smith's full warranty terms and more detailed information please visit www.srsmith.com.